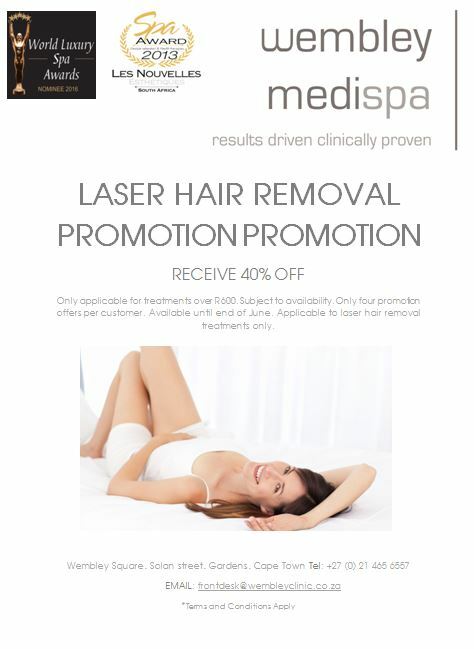 Patients enjoy a permanent reduction in unwanted hair and smooth, soft skin after laser hair removal treatments. Results can, in some instances, slowly fade and necessitate touch-up laser hair removal treatment sessions, they are typically necessary only once a year or less. However, most patients experience long-lasting, beautiful results. Laser hair removal can easily treat large areas of hair growth in a relatively short amount of time. 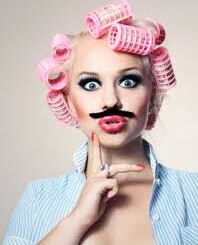 The treatment is much more efficient than shaving or tweezing on a regular basis. At-home self-treatment may be cheaper, it also takes much more time and effort to remove hair than it does with laser hair removal. Also, tweezing and shaving do not offer permanent results like laser hair removal does. Laser hair removal also makes it possible to achieve satisfying results without the pain associated with other types of treatments like waxing.